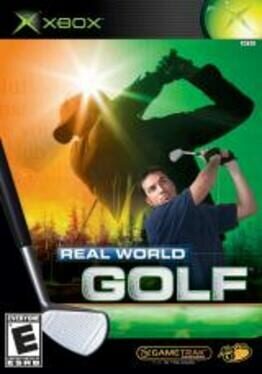 Real World Golf was released alongside the "Gametrak" peripheral in 2006 by Madcatz. 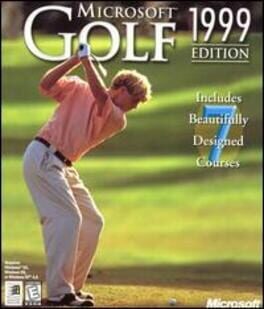 It approximates real golf using straps attached to the player's wrists. 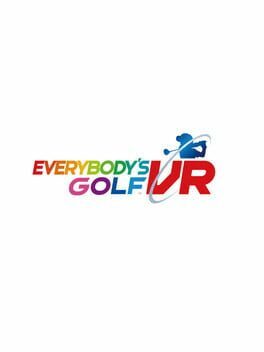 Rex Bradford, the man who came up with the power swing bar, returns for the first time in British Open Championship Golf with exclusive rights to the British Open course and tournament. 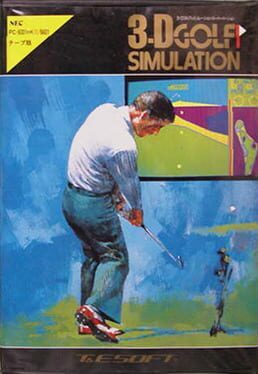 A golf arcade game updated for the 2015 season. 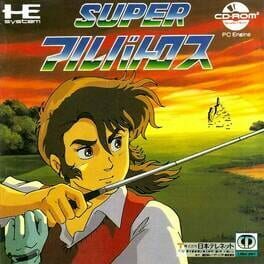 A golf game for the PC Engine CD-ROM that features a single-player mode with a story involving cyborgs and other unusual golf opponents. 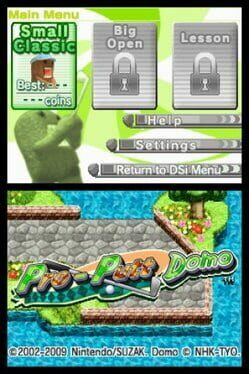 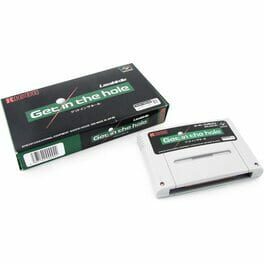 Get in the Hole is a Super Famicom golf game for use with the Ricoh Lasabirdie peripheral. 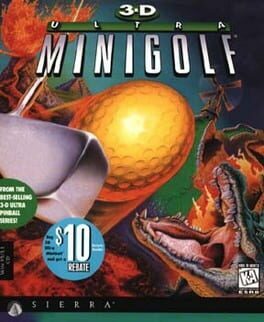 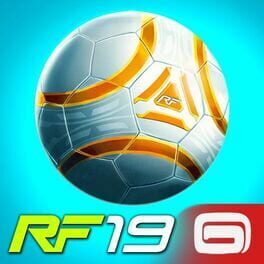 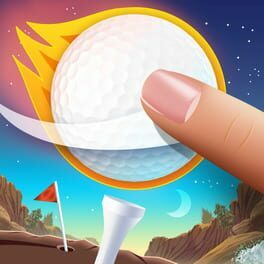 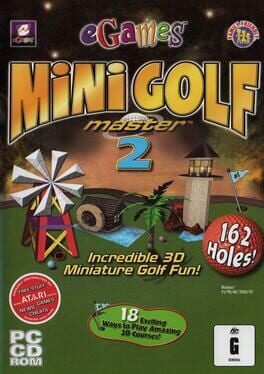 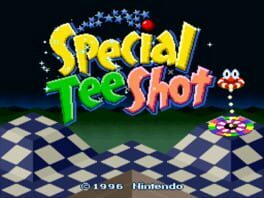 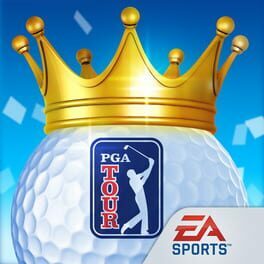 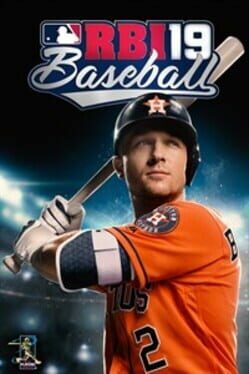 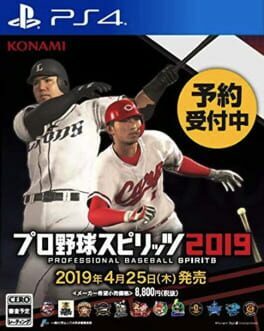 A golf game from Full Fat.  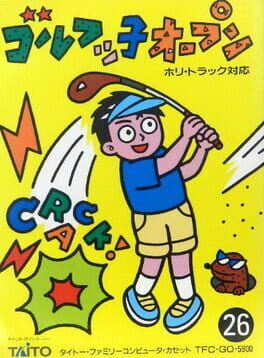 A simple golfing game for the Famicom.